Have you ever wondered why those perfectly red tomatoes from the supermarket taste like tap water? And did a simple roast chicken always require half a pound of seasoning? It's no illusion. The flavor of the food we eat is changing, and has been for more than half a century. Tomatoes, chicken, strawberries -- everything we grow is bigger and cheaper, but blander than ever. At the same time, technology now lets us produce in the lab the very flavors that have been lost on the farm. And the result is that we have utterly transformed what, and how much, we eat. In this remarkable new book, award-winning journalist Mark Schatzker discovers the missing piece of the food puzzle: flavor. 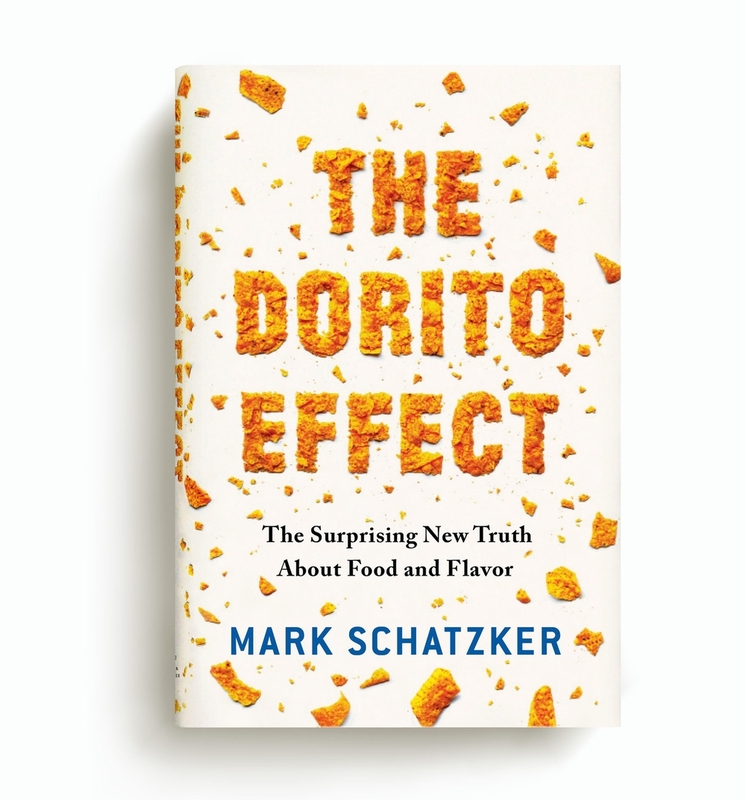 Drawing on advances ranging from the brain science of food addiction to how plants communicate with insects, The Dorito Effect shows how we have interfered with a highly sophisticated chemical language that evolved to guide our nutrition. Evolution did not program us to get fat—we've simply tricked ourselves into craving the wrong foods. The solution is as novel as it is exhilarating. We are on the cusp of a new revolution in agriculture that promises better health and longer lives through the one thing we most desire: better tasting food.